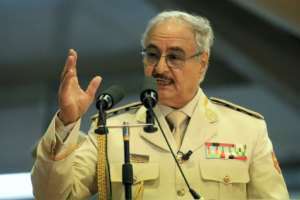 Forces loyal to Libyan strongman Khalifa Haftar reached a security barrier within 30 kilometres (19 miles) from the capital Tripoli late Thursday, an AFP journalist saw, as world powers warned of consequences for military action. 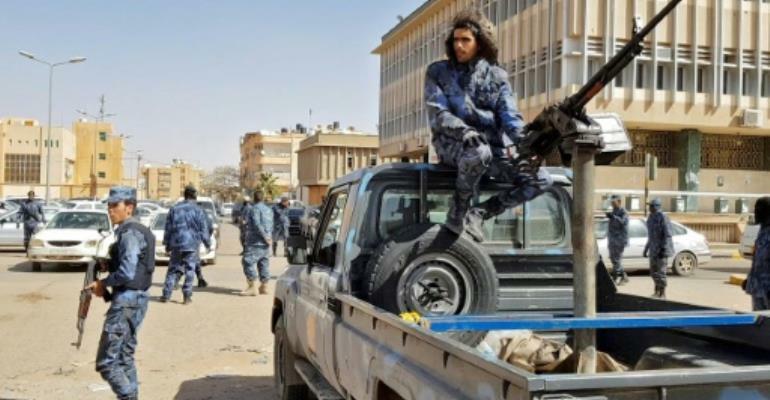 General Abdessalem al-Hassi, head of operations for Haftar's self-proclaimed Libyan National Army (LNA) in the eastern region, said his forces had seized the roadblock without any fighting. 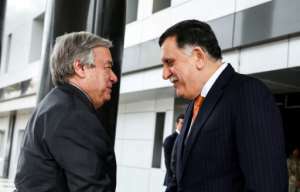 Dozens of uniformed men and a least 15 trucks carrying anti-aircraft guns took up positions at the control point known as "Bridge 27", just 27 kilometres (17 miles) from Tripoli, the seat of the internationally-recognised unity government. Meanwhile, fighters from the Tripoli Protection Force, an alliance of militias from the capital city, announced on Facebook that they had launched an operation to stop the LNA advance, without giving details. 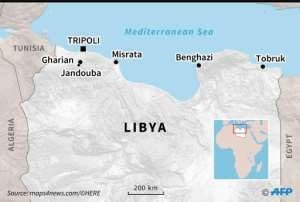 Dozens of militias have fought for control of the North African country since a NATO-backed uprising toppled and killed longtime dictator Moamer Kadhafi in 2011. On Thursday evening LNA spokesman Ahmed Mesmari announced that the force was "at the gates of the capital". Commander Abdessalem Al-Hassi told AFP Thursday that his forces had entered into the city without a fight.